Speed is an integral part of every sport and can be expressed as one of or a combination of Power(Elastic Strength) for acceleration, absolute speed and speed endurance. Speed is the quickness of movement of a limb generated by the athletes ability to apply force and generate it with great frequency. Maximizing stride length and stride frequency is mainly influenced by the athletes stability, mobility, strength and technique. Having good hamstring flexibility and hip mobility improves stride frequency (the ability to strike and recover) and stride length is improved by developing muscular strength and explosive power i.e. olympic Lifts and Plyometrics. Developing speed is a rather complex process that is controlled by the nervous system, learning the movements needed to develop speed and learning how to perform them are equally important. In order to move faster the muscles have to adapt and contract faster, The brain and the nervous system have to learn the motor skills to control these fast movements efficiently. Practicing the basic fundamentals of running will not only improve your running ability but also improve your brains ability to adapt and perform the movements quickly. Complex coordination and timing of the motor units and muscle groups must be performed beginning with slow speeds transitioning to high speeds to improve patterns. Maintaining some form of speed training on a consistent basis will ensure that your movement patterns and nervous system will stay in sync. •Work on your mobility to develop ROM, range of motion in your hips will drastically effect your speed and assist in preventing injuries. •Improve flexibility to improve your turnover ability. •Perform explosive and plyometrics movements such as jumping, hopping and bounding to develop explosive power that translate to running. 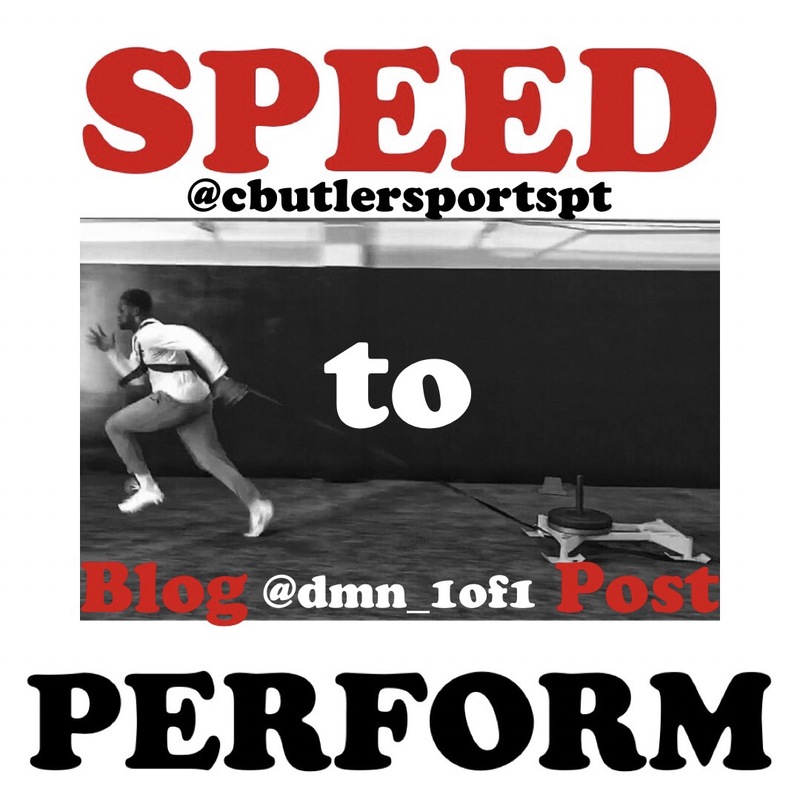 •Implement skill development for sports specific speed. IT HAS TO TRANSLATE TO THE SPORT!! •Train Energy System specifically to maintain and maximize endurance and speed over time.